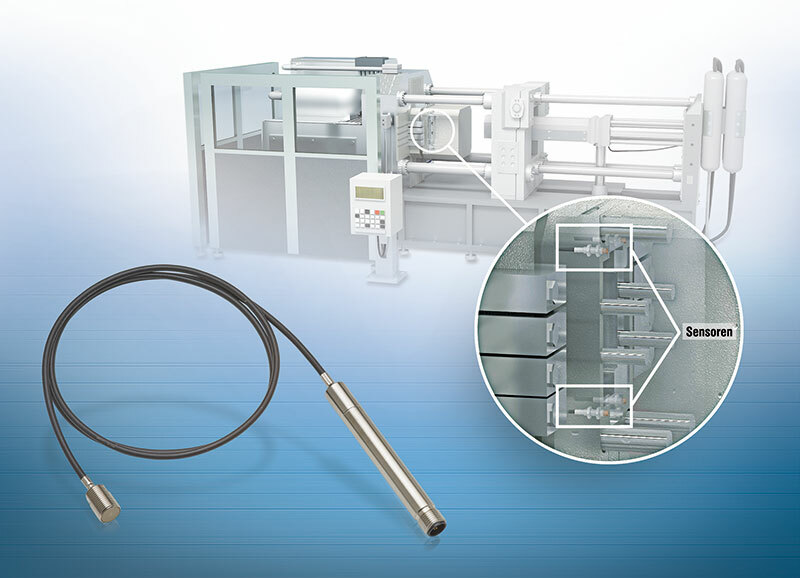 Inductive eddyNCDT displacement sensors (eddy current) are used to monitor gaps in aluminum die-casting processes. 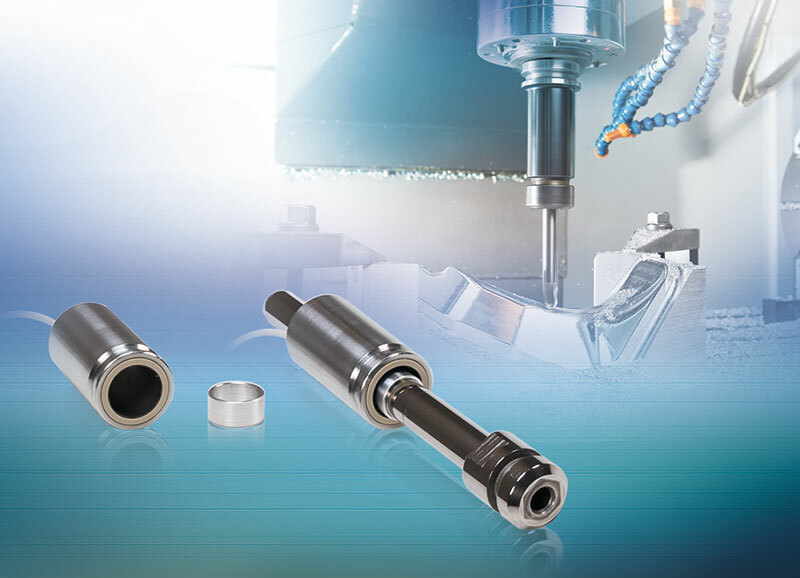 These precision sensors from Micro-Epsilon increase the service life of the tools involved and product quality, while rejects and expenses are reduced. 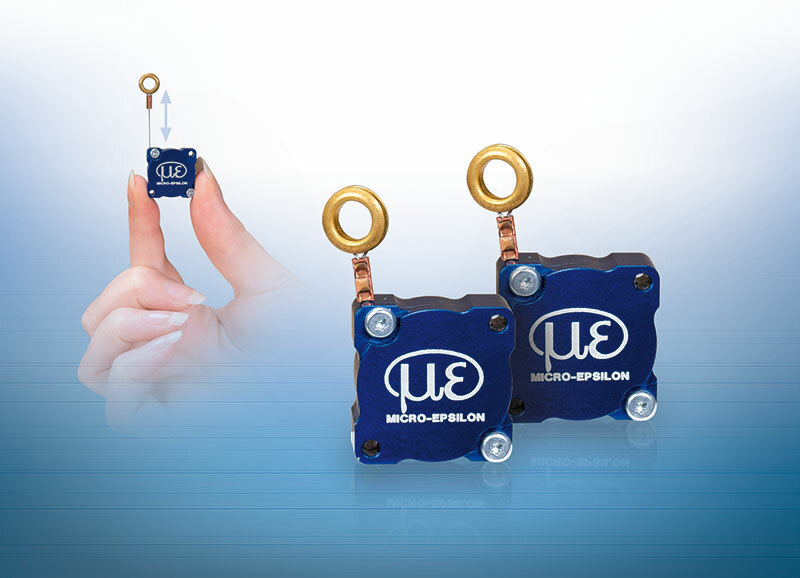 Their robust sensor design also enables gap measurements in harsh ambient conditions. 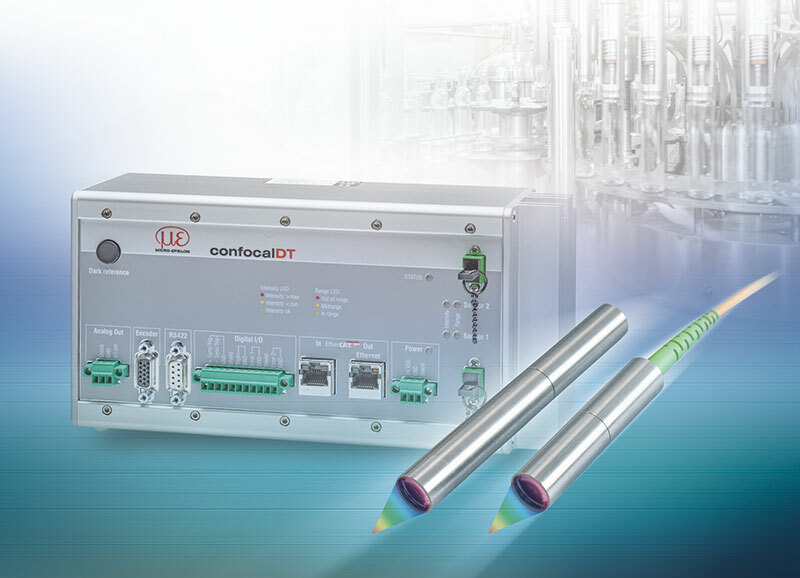 The capaNCDT 61x0/IP capacitive displacement measuring system is suitable for inline quality assurance of production processes, and for control of plant and machinery. 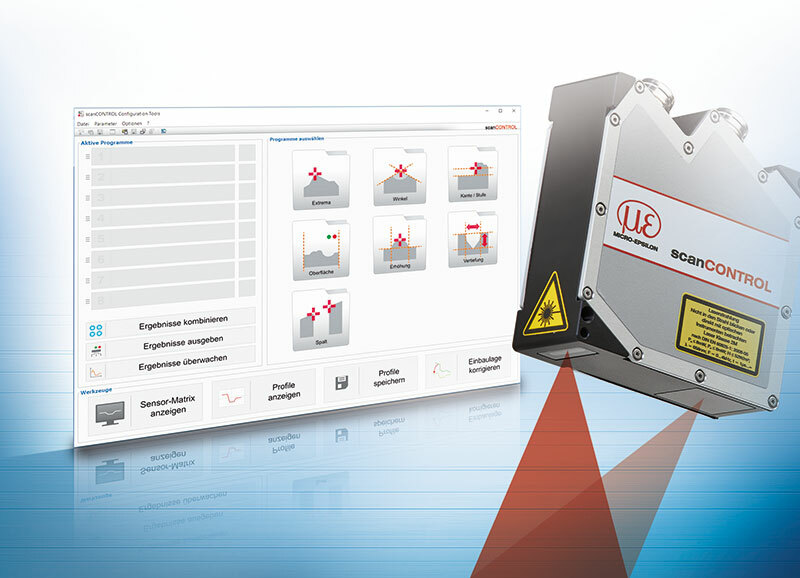 Protected to IP68, this measuring system is therefore suitable for many industrial measurement tasks. 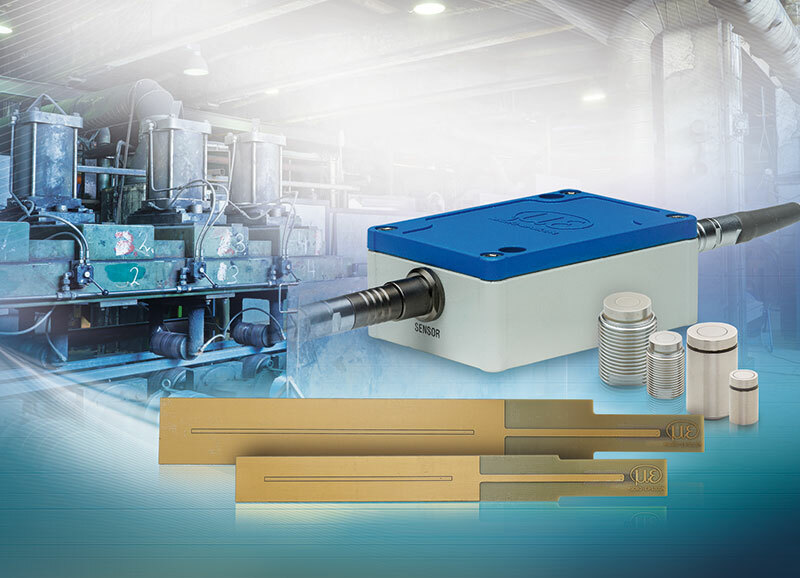 Fluctuating temperatures and magnetic fields are no match for this capacitive system. 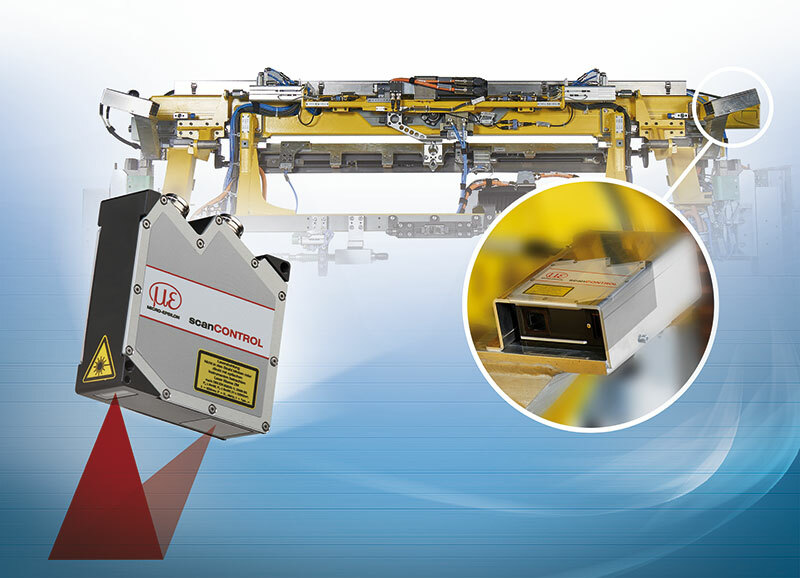 Monitoring the clamping position in machine tools is an extremely important and critical measurement task. In order to avoid incorrect machining and the high resulting costs, the position of the tool must be detected. 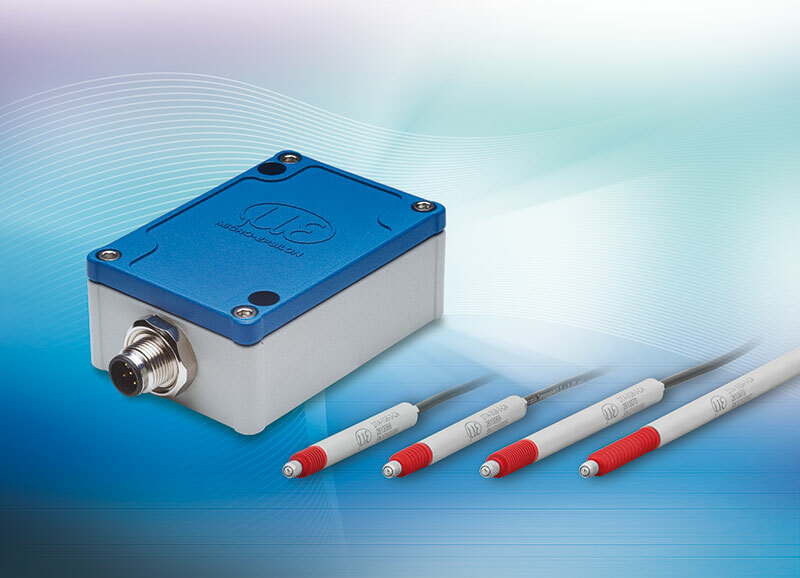 Here, the induSENSOR LVP displacement sensor is used. 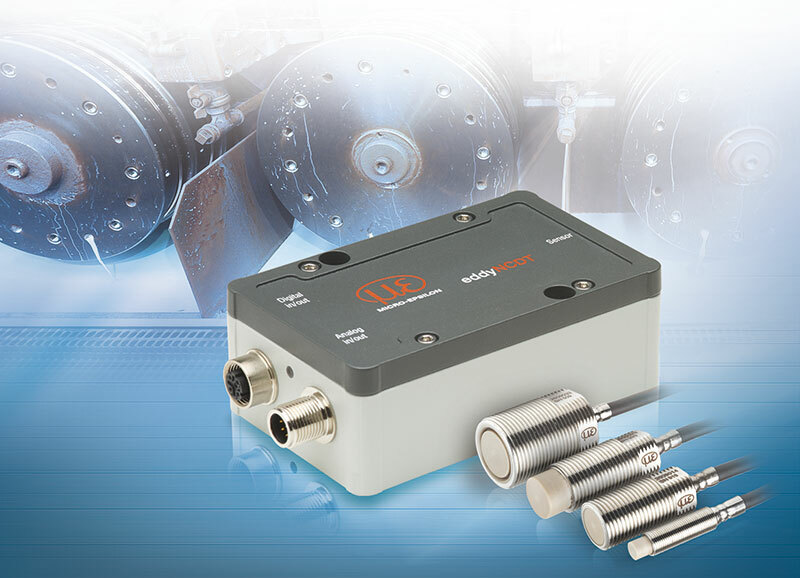 This compact and wear-free sensor supplies a continuous analog signal according to the stroke motion of the drawbar when clamping the tool. The new, confocal chromatic confocalDT IFS2404-2 sensor is used for high precision distance and thickness measurements of transparent materials. 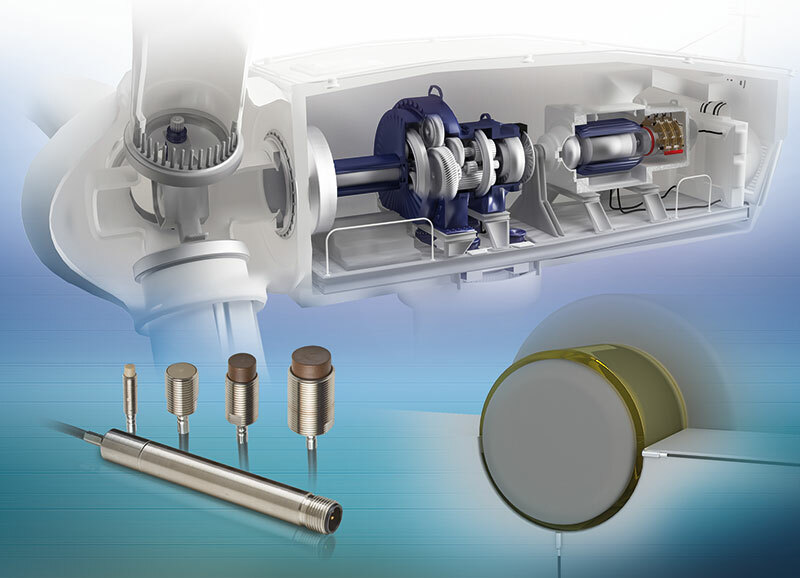 With a diameter of just 12 mm, the sensor can also be integrated into restricted installation space. The innovative lens enables high measurement accuracy and a small light spot diameter. 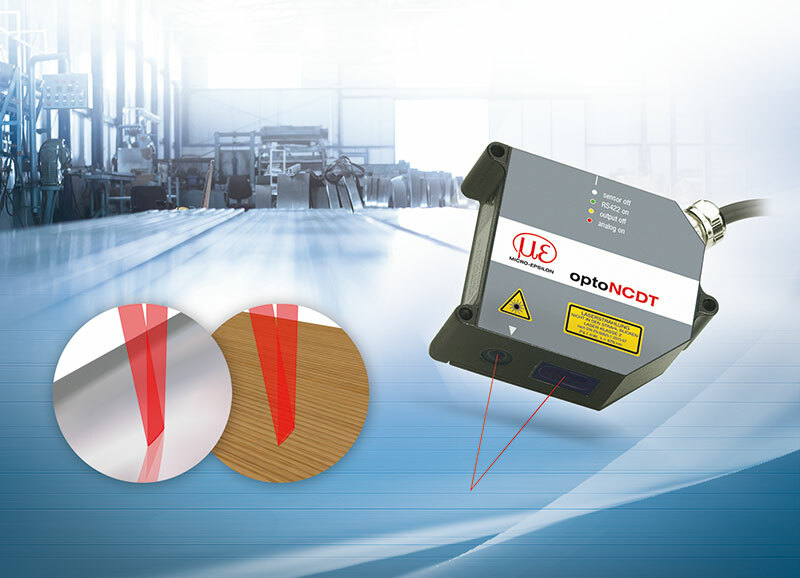 The new optoNCDT 1750LL laser sensor is used in high precision distance measurements of metallic and structured surfaces. Their oval-shaped light spot makes it possible to compensate for physical interferences and to output stable measurement values. 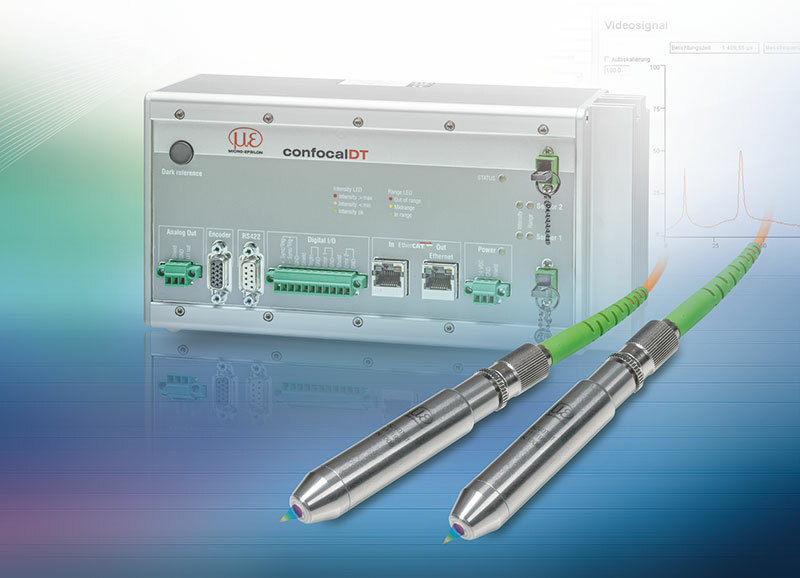 Therefore, the optoNCDT 1750LL can be used where conventional laser point sensors are operating at their limits.